Filed to: How bad are the delays gonna get?Filed to: How bad are the delays gonna get? How bad are the delays gonna get? Pre-orders for the $1,000 iPhone X are live, and for those of you who didn’t stay up nervously refreshing Apple’s website or waiting in online queues to buy one, here’s what you can expect going forward. Shipping delays are looking pretty bad, like worse than iPhone 7 bad, and way worse than iPhone 8, which might end up being many people’s fall-back option, just because you can get an 8 now without waiting. Even for people who stayed up for when pre-orders went live at 3 AM EST (12AM PST), it seems only a handful have gotten confirmation that their iPhone X would arrive in time for Apple’s official November 3rd launch date. Many more early-birds received shipping estimates that would put X’s into their hands sometime in mid-November. AT&T customers in particular raged on Twitter overnight about how difficult it was to pre-order the phone. 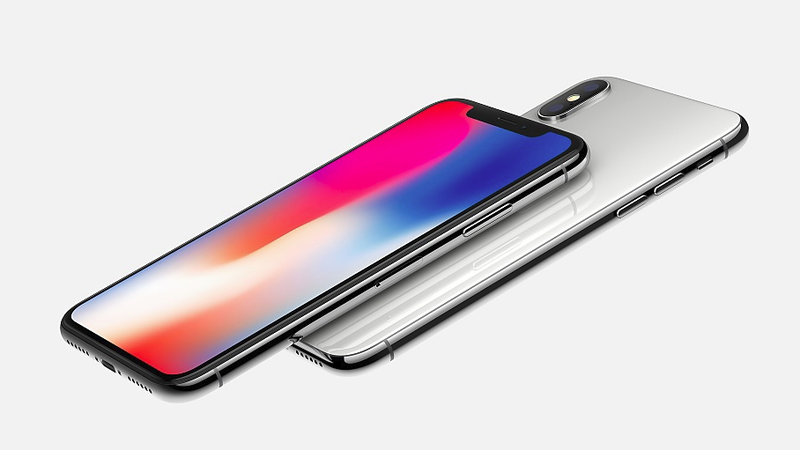 At the time of writing, Apple.com currently lists a shipping window of between 5 and 6 weeks for every iPhone X configuration, which means you would expect orders placed now to arrive sometime in the first two weeks of December. But as the holiday shopping season picks up, so to will demand, and based on a number of rumors and reports, Apple is having a hard time sourcing the components it needs for the iPhone X’s Face ID sensors. For those of you thinking about ordering an iPhone X directly from your carrier, don’t get your hopes up for fast delivery. While T-Mobile, and Sprint’s websites currently list shipping dates between November 2nd and 11th, it’s hard to imagine that these carriers will deliver by then if Apple itself is backed up to December. And the carrier websites all have some language saying shipping dates are subject to change. Verizon, on the other hand, seems like it’s being somewhat more realistic. Big Red has updated its iPhone X pre-order page with shipping estimates saying orders will be delivered by 12/1. AT&T’s current ship times range between the 4th and the 16th. We’re still waiting to see if the iPhone X is everything Apple has hyped it up to be, but if you want to get one in your hands by the end of the year, you probably have to do something about it now. [Update 11:55 AM EST] Sprint says it will be regularly updating its website to reflect with more accurate shipping dates. For the most current info, you can check it’s shipping and delivery page here. [Update 12:10 PM EST] T-Mobile just responded to us with a comment saying orders made now will still ship by November 10th.